A memorial containing those words was unveiled by the Australian Veteran Affairs Minister on 25 April 1985. The cove has been named ANZAC Cove by the Turks. I wrote about ANZAC Day last year in quite some detail. From being a day of remembrance for those who fought and lost their lives at Gallipoli, it has now moved into a day of remembrance for all those who have lost their lives in war and honours those who served and returned. The story starts in 1914 when cabled reports from Britain – the Homeland – reached Australia and New Zealand forecasting that Europe was teetering on the edge of war. When Britons returned to work after the August Bank Holiday, war was declared on Germany and involved the whole British Empire. All the colonies were quick to jump in and offer their young men in service to the Empire. Australia was in the middle of an election campaign. The leader of the opposition offered Britain “Our last man and our last shilling” in any war against Germany, and the Prime Minister responded with “Our duty is quite clear – gird up our loins and remember that we are Britons”. How the young men loved that. And how they rushed join up. Many of them falsified their age to be in the army. And I wonder how many would do that today. Excitement was in the air and all around and the young men seemed to think this was a great adventure. Many were concerned that they would miss out on the fun because this war was ‘going to be over by Christmas”. Alas, as we know this was not true and so many of those young men lost their lives on battlefields far from home. On April 25th 1915 the ANZACS landed at a cove in Gallipoli (now named Anzac Cove) and the Turks were ready and waiting for them. 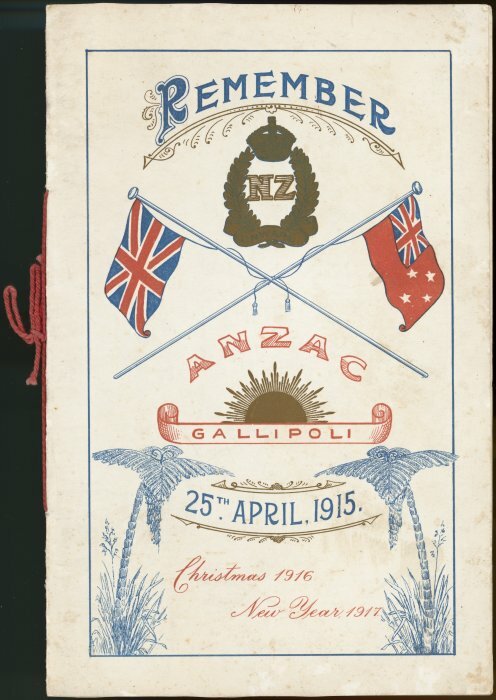 On the first day in excess of 2,000 of these young Australian and New Zealand men were killed. They were forced to retreat. A further advance against the Turks was made in August but with the same miserable result. On December 20th the force was evacuated and this evacuation was the only successful operation conducted at Gallipoli. Now these young men and their bravery are commemorated on April 25th every year in both New Zealand and Australia. It is a Public Holiday with shops being closed until 1pm in New Zealand. And each year thousands of people attend the dawn service held at 5.45 am all around our country and in Australia. Many of those attending wear the medals won by relatives in many wars. 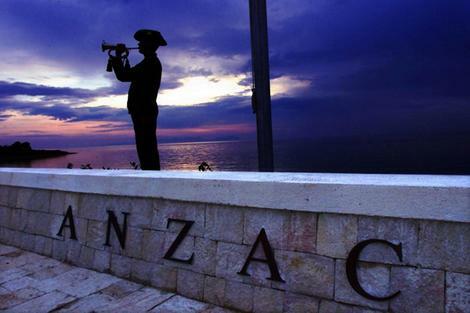 Anzac Day is not just for the failed Gallipoli campaign but to remember all those who fought for their country. What a terrible waste of so many young lives. But isn’t all war wherever and whenever it is fought. Click here for scenes from the time and to hear The Pogues singing “And the Band Played Waltzing Matilda” the song that was played as the ANZACS sailed away on that October morning in 1914 on their way to ‘the war to end all wars’. This entry was posted in Death, Disaster, Uncategorized and tagged memories, remembering, Remembrance, thanks, Waltzing Matilda. Bookmark the permalink. Just saw this comment. I read your post too. What a deep and sad tragedy that was…so sad to have such a loss of life. And we just keep repeating our mistakes. Will we ever/never learn? beautiful! I loved your story Judith! 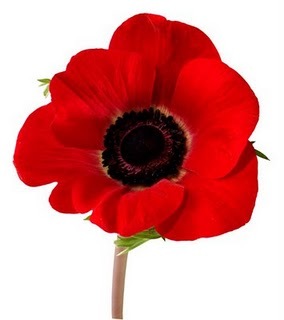 thanks for sharing and happy ANZAC Day ! Thank you. It is sobering to note that so many young people turn up each year for the dawn services of remembrance. Despite all advice against it. Churchill did a repeat in the area WW 2 which was another disaster. Well he was considered a great statesman but he did make the same mistake again as you say. As you know, I’ve always been a weepy person, but each day seems to bring yet another freshet of tears … and almost 100 years later, we’re still losing our boys and girls to senseless wars. Lest we forget, we are doomed to repeat the errors – we’re doing it still. God bless all who serve or have served. Without a doubt all wars are senseless. We learn nothing from them and achieve nothing from them. We just keep doing the same thing over and over and wonder why the result is always the same. A silent prayer I offer to the heroes who offered their lives for their country and to the parents who have to endure the pain of loss everyday. Let us always remember their sacrifices. Let us honor them always. A touching post with so much heart in it. Thank you for remembering and for making others be aware of this event. Be blessed my friend…take care. Hi Nancy – just going over to look at their posts. I did not know this story, and it brought tears to my eyes. If only the leaders of countries did the fighting, maybe we would have no more war. As i said to Christine (my sister) above we just keep doing the same things in the same way over and over and expect different results. How clever is that? I agree that it would be different if the leaders did the fighting. Thanks Susan for the comment. Thanks very much, Judith, for this very comprehensive blog. ‘……the song that was played as the ANZACS sailed away on that October morning in 1914 on their way to ‘the war to end all wars’. This caught my eye and I just listened to the sad song and looked at the old pictures that go with it. It’s definitely not a glorification of war. Oh that is such a sad song. I played it over and over as I was writing that post. Thanks for the comment Aunty Uta. I really don’t think that the young have the same sense of patriotism that those brave, foolhardy young men had. Lovely article Judith. 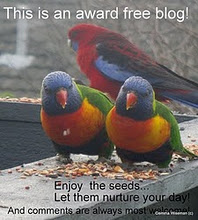 My first visit, Nancy sent me over to check out your article and it is well worth the visit. Thank you. I followed your story of reuniting your family with great interest and rejoiced with you at the outcome. Nancy also told me about your post on Anzac Day and I shall certainly go over to have a look. Thanks for the comment. Thanks for sharing this somber day with us, Judith. The great thing is that so many of our young also remember and pay homage to those who fought in the wars.